This time I’ll be looking at Daydream Kyoto Day 2, which will take place at Nijo Nano. Follow the links below for event info and ticket reservations. 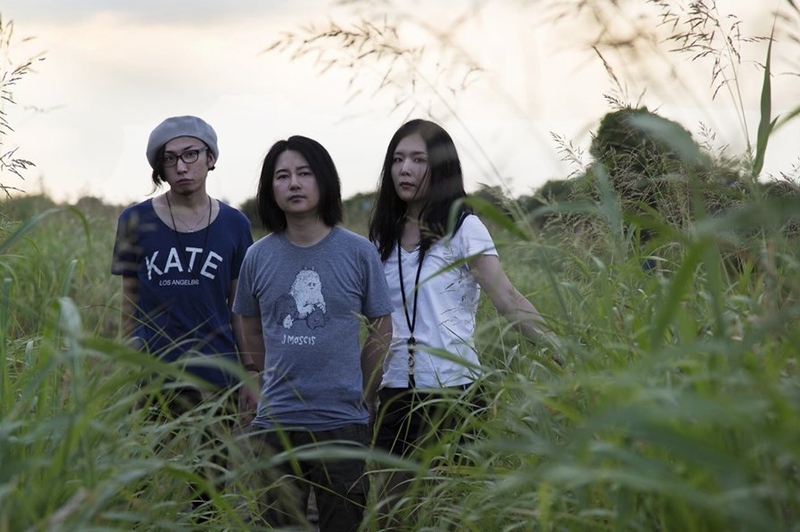 Over the last few years, Kyoto Shoegazer has emerged as the biggest showcase of the local shoegaze scene in Japan. This year the Kyoto Shoegazer team has put together Daydream, a four day festival spanning three cities that will kick off in December. The event will host some of the finest shoegaze, dream pop, alt rock, etc. that Japan has to offer. I will be previewing each of the events as they come. This time I’ll be looking at Daydream Kyoto Day 2, which will take place at Nijo Nano. Follow the links below for event info and ticket reservations. Honeydew is a Tokyo-based alt rock power trio. Originally formed in New York, the band’s sound is influenced by a number of 90s American alternative bands, and versatile enough to appeal to a wide range of fans. Their live performances are ultra-tight, and their high-energy performances are absolutely must see. Hailing from Shiga prefecture, Yuragi is yet another young, exciting band to emerge from the Kansai-region over the last couple years. Their sweet but strong sound incorporates whispy vocals and big wall of sound guitars driven by uptempo pop beats. 2016 has been a big year for the band with the release of their “bedside” single and the announcement of their upcoming “nightlife e.p.”, which will be out on 12/27. They’ve also announced they will be supporting Lazyeyes on the New Yorkers’ Japan tour. 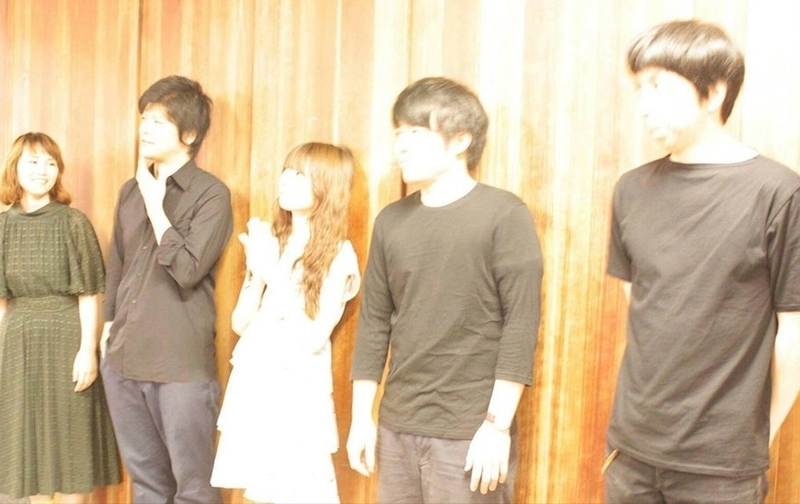 Acidclank is another one of those exciting young Kansai bands. 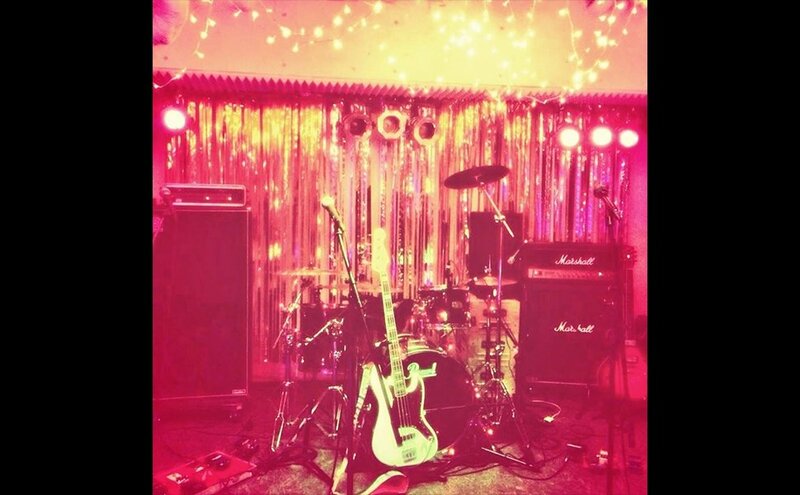 The Osaka indie rock outfit put out a really impressive album titled nner in 2015, on which they demonstrated their ability to create a range of sounds from shoegaze to psych at a consistently high level. Once a home recording project, Acidclank is now a fully functioning live band that has been gigging a ton over the last year or so. These guys have a bright future ahead of them. There are few active shoegaze bands in Japan that have put out as much consistently good material as Ether Feels. Their melancholy blend of pop and shoegaze has resulted in a sound that is all their own, and their quality has earned them a good amount of attention outside of their home country. Their Daydream performances will wrap up a busy year that’s included gigs around Asia, the release of a greatest hits album titled hen The First Time We Met and an upcoming split EP with Yukino Chaos. 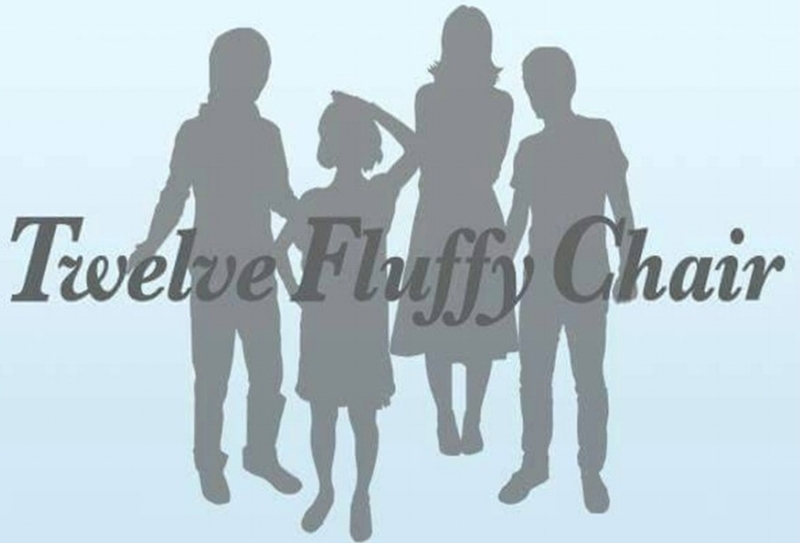 Local band Twelve Fluffy Chair offers a sparkly brand of shoegaze pop. The Kyoto foursome recently released their second EP B A R, which features some cute guitar-driven pop tracks. Their strength lies in their ability to write ultra catchy choruses and melodic hooks, as well as adding a little edge to otherwise light, playful songs. 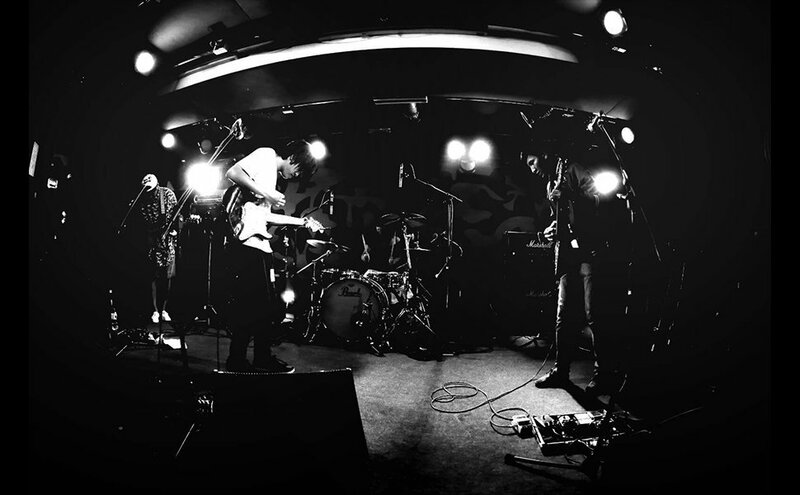 Boyfriend’s Dead is a Kansai-area shoegaze veteran and a band that adds an element of fun to any gig they play. Their sound is an upbeat, danceable blend of shoegaze and pop, and their energy and stage presence makes for a great live show. 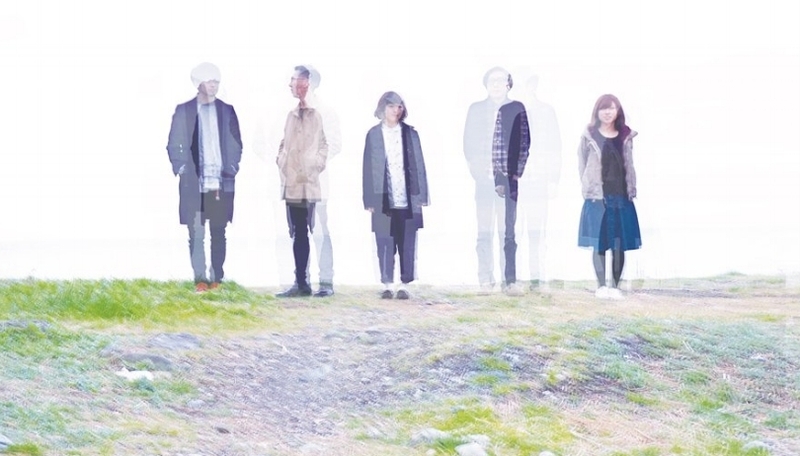 The band’s most recent release came in the form of a self-titled EP released on local Osaka-based netlabel Thru The Flowers.